Please read the program summary first. Learning initiatives investigate the industry’s most pressing issues to find effective, replicable solutions. If you recently signed up or showed interest for our new Fall 2019 application, 6 weeks U.S all cost covered. 5. Civic engagement: what’s your vision about, what you going to do with it in your workplace? Thai Volunteer Services and the Mansfield Center of The University of Montana seek professional applicants for a program sponsored by the U.S. Embassy. The YSEALI Civic Engagement Fellows Program is designed to promote mutual understanding, enhance leadership and professional skills, and build sustainable partnerships between emerging leaders from foreign countries and the U.S. We are seeking emerging leaders from a variety of sectors: civil society, government, education, and academia. non-working, non-professional or students are not eligible to apply. During the five-week program in the United States, participants will gain firsthand knowledge of how organizations and institutions operate, while also participating in site visits and specially-designed seminars. An important part of the program is a fellowship. Participants will be matched with a similar organization in the U.S. and work with an American counterpart for one month. Participants will spend one month in their fellowship and one week in Washington, D.C. This program also provides the potential of an American expert traveling to your workplace to support your organization. Thai participants may also be asked to host a U.S. participant at their place of work. That individual will be someone you have worked with during your U.S. program and determined to be of benefit to your mission. A selected number of American fellowship partners will travel overseas to work with you and your counterparts on civic engagement and women’s empowerment issues in your country. Because 38 Southeast Asian Fellows will be selected, and only approximately 12 of their partners will travel to Southeast Asia, not every Southeast Asian participant will host an American at their place of work. However, you must state your willingness to host a U.S. participant on your application to be considered for this program. Promote mutual understanding and lasting partnerships between mid-level emerging leaders. Provide opportunities for global emerging leaders to share ideas, approaches, and strategies regarding civic engagement . Enhance leadership and professional skills for fellows from around the world. meals; lodging; and cultural allowances. 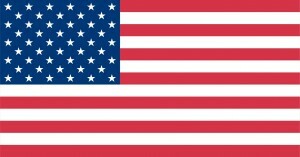 If you will be asked to host U.S. participants at your place of work, the program for the Americans will be at no expense to you or your organization. American participants will be provided all funds for hotels, meals and transportation. Program Requirements and Restrictions: Participants are expected to participate fully in the program. They are expected to attend all workshops and organized activities. The program is very intensive and there will be little time for personal pursuits unrelated to the program. This is not a tourism program but an intensive professional experience. However, please realize that this is a group experience. Not every appointment will be specifically designed to your interests. Every appointment will contribute to overall understanding of civic engagement issues. This is an interdisciplinary programs specifically designed to bring together people from different backgrounds and professions in a shared goal of enhancing civic engagement. English Language Ability: All candidates must demonstrate English language capabilities. The program is rigorous and demanding. Participants will be expected to handle reading materials in English and to be full and active participants in all seminar and panel discussions. Candidate Description and Qualifications: The participants are expected to be highly motivated professionals working in the field of civic engagement. All participants will have a good knowledge of English. We welcome applicants from both rural and urban areas, both men and women, and those with little or no prior experience in the United States or elsewhere outside your home country. We welcome participants of all backgrounds. We encourage those with disabilities to apply, as our program will accommodate such needs. Selected Southeast Asian applicants may host U.S. partners in their country between August 2019 and June 2020. Approximately 13 U.S. partners will travel to Asia, so this will not be a one-to-one exchange. Not each Southeast Asian participant will host a U.S. participant, but each Southeast Asian applicant must agree to do so in case they are chosen to host a U.S. participant. The recruitment period is February 1 – March 30, 2019. Application review will be conducted by local partners in conjunction with the Mansfield Center of the University of Montana. Successful applicants will progress to a telephone interview between December 15-31 in order to assess English-language skills and further ascertain suitability for the program. A select number will be chosen for personal interviews january 1-21, 2020. 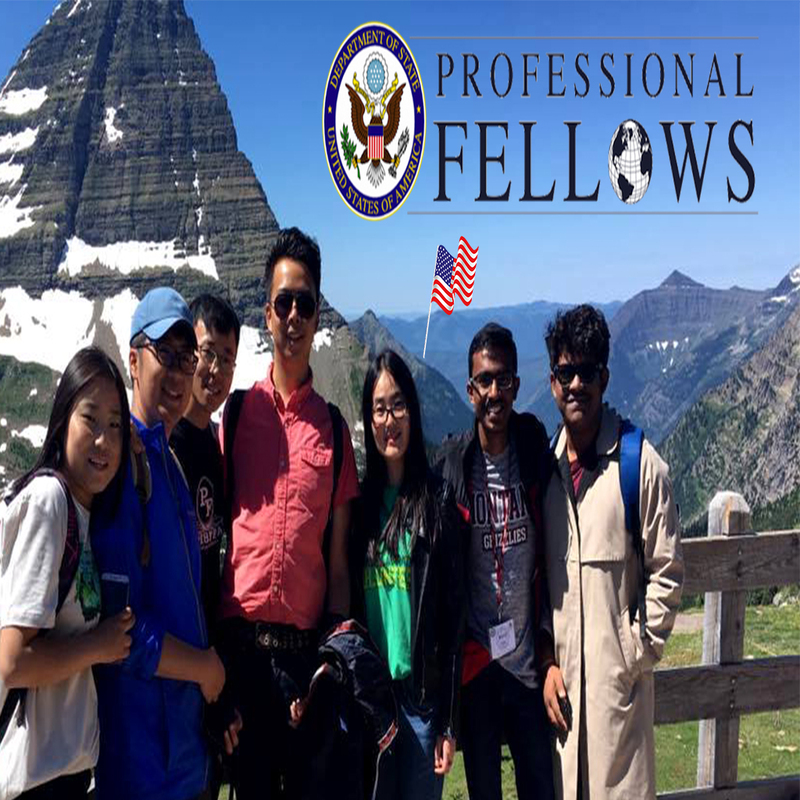 *The YSEALI Professional Fellows Program is offered twice per year. English-language capability to be successful in an English-language program for five weeks. Clear understanding of civic engagement issues that affect your community. The support of your supervisor and/or organization for both your participation as well as for hosting a U.S. Fellow. Be willing and able to fully participate in an intensive program, Fellowship position, community service, and travel program in the U.S. for approximately 5 weeks. Understand that this is not tourism or a luxury program. This is a busy professional program. Aged 25-35: this program is for emerging leaders, not for students or high-level experts. The deadline for applications is 15 November 2019.